I haven’t yet read Chesley Sullenberger’s book, Highest Duty, but I was inspired by Jeffrey Brown’s interview with the pilot-author on The Lehrer Report on October 23. Hero? To those whose lives he saved by landing his flight from La Guardia on the Hudson River on January 15, the answer is yes. To citizens across the country, the answer is yes. But why was he able to perform this incredible feat? Sullenberger is smart and he isn’t afraid to say so. “I care about ideas,” he says. “I never stop learning; never stop growing…. A smart person learns from his own and others’ experiences.” His mother raised him to value learning. This is the kind of model I want our children and grandchildren to hear, loud and clear. May today’s mothers, like Sullenberger’s mother, be able to reinforce, over and over, that learning is cool. 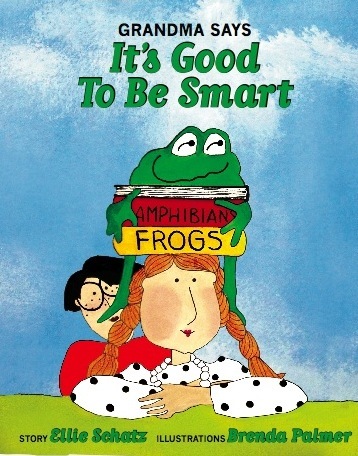 Being smart is cool! Being smart should be every child’s life-long goal. This entry was posted in Growing up smart and tagged be smart, caring about ideas, heroism, learning from experience, life-long learning, raising smart children. Bookmark the permalink.